NPR White House Correspondent Tamara Keith speaks on The Exchange. 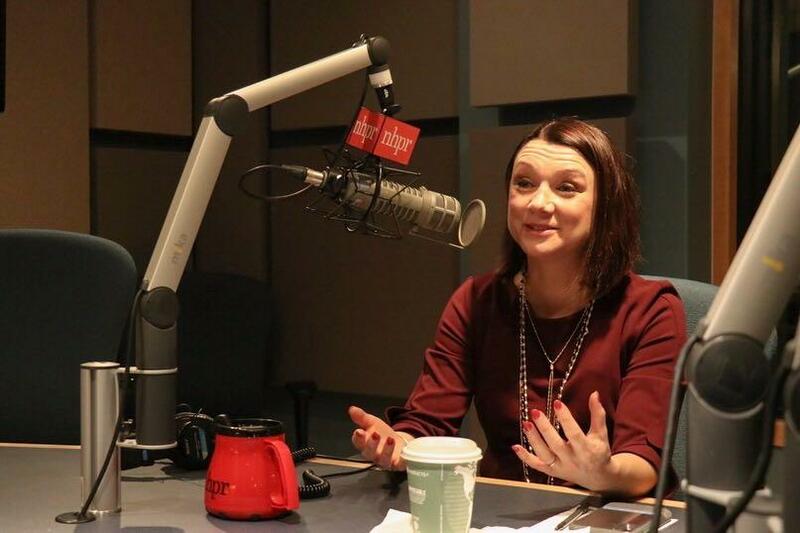 Tamara Keith, NPR's White House Correspondent and co-host of the NPR Politics Podcast, joins us to talk about the 2020 Presidential Campaign, covering the White House, including the release of the Mueller report, and the evolving identities of our two major political parties. Listen to Tamara Keith's reporting here. Listen to the NPR Politics Podcast here. This program will air on Wednesday, April 3 at 9 a.m., and will be rebroadcast again at 7 p.m. Audio of the discussion will be available after the show.